I want to ask for your help with something I’m working on for a future article; and this possibly applies more to those of you who have been a Christian for a longer period of your life, or even grew up in the church. 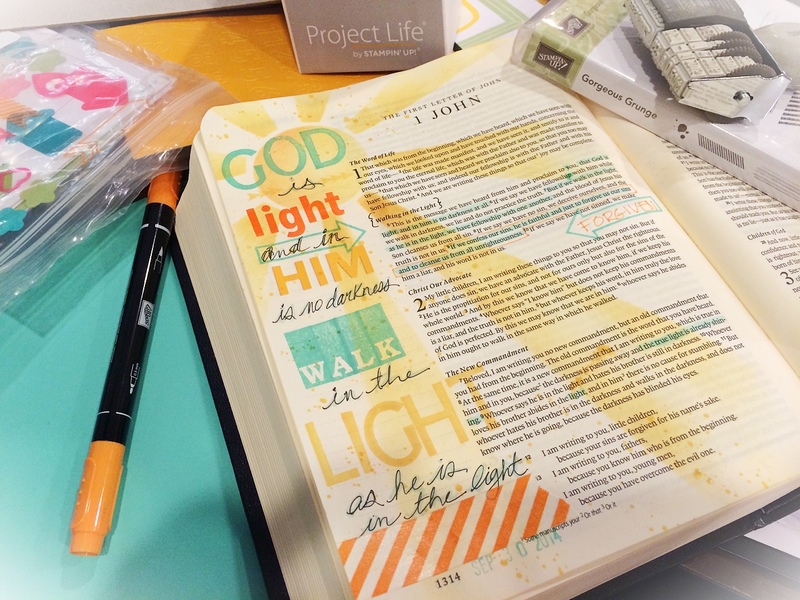 Is it okay to have your Bible in a stack of other books with other books piled on top of it? 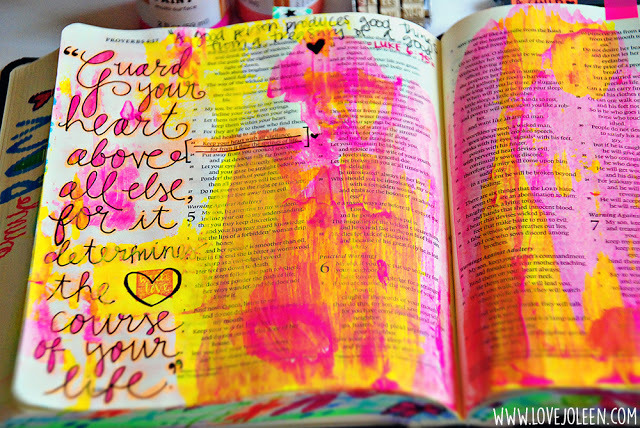 * The coloring Bible samples were already in my picture file; please don’t focus entirely on that particular question. Please note that this article contains several keywords which may result in WordPress adding advertising below which does not originate with Thinking Out Loud or Christianity 201. Like the weather and country music, everyone has a thought to weigh in on the new NIV. The ultimate test of its success will be measured by the numbers of people who commit to print copies when those release in March, but meanwhile, here at T-Minus-Five-Months, if nothing else, this must be driving a huge volume of traffic to BibleGateway.Com, no doubt including people who had never used the site before. 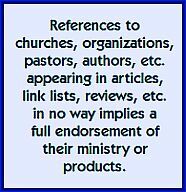 On Monday, a search for “New NIV” (in quotation marks) yielded approx 1,200 mentions using the Google Blog search alone, but less than a hundred during the timeframe the text was actually released online. There was a lot of speculation ahead of time apparently, or else a lot of people got advance copies, which I doubt. The best test for you, the reader, is to look up verses with which you are intimately familiar, and then discern for yourself if this is the translation for you. While I have no reason at this point not to like it, I continue to be impressed with my NLT, right up last night’s reading of Isaiah 55. It continues to feel increasingly comfortable. The new NIV — to be referred to, by the way, as simply the NIV — is 95% a reiteration of the previous edition. Only 5% is revised. Most of the online comments at this point are rather cursory. 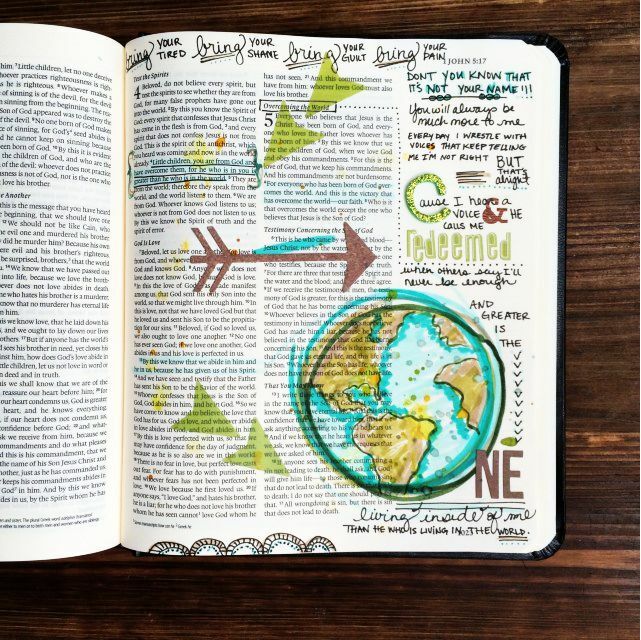 How do you assess a Bible in just a few hours? But N. J. Mackison (I hope I got the name right) does the best job I saw last night with a variety of observations, including the change from “saints” to “holy people.” This one is definitely worth a mouse click. Kevin Davis takes an objective look at how the new translation deals with the gender-inclusive issue. There’s a similar post at the Better Bibles Blog. Denny Burk includes the video introduction by Douglas Moo, and notes correctly that Zondervan et al have had some rather bad experiences updating the NIV in the past, and really need this one to work. Darryl Dash, who lives about 90 minutes west of me, has the video also, and goes one better with an interview with Dr. Moo. Don’t miss this one. 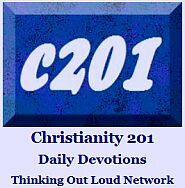 Nick Norelli shines the spotlight on a well known passage in Philippians 2. The blogger simply known as Dave laments the eventual loss of the TNIV, as I’m sure others will. Jimmy Snowden is a HCSB user who weighs in on the new version and also why he is not an ESV reader. Charles Halton is upset that the Committee on Bible Translation didn’t like any of the suggestions he sent them in an open letter. The blogger at Evangelical Textual Criticism incorrectly observes that BibleGateway has removed the old NIV, though we found it at 10 PM at the end of the translation list. …That’s an overview of where things stood at 11 PM last night (EDT) on day one of the new translation. 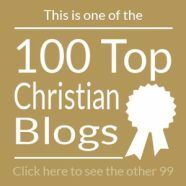 Oddly, when I checked Alltop Church and Alltop Christian — the two Alltop blog aggregators to which I belong — I couldn’t bring up any mention of NIV in the post titles. If your blog, or one you’ve read on this topic isn’t mentioned here, there’s lots of room in the comments. Just don’t include the link to this one. PHOTO INFO: Kenneth L. Barker’s classic book has nothing at all to do with this article, but this post desperately needed a graphic. Most of the attention of religious media was focused this week on Pope Benedict XIV’s visit to the U.K., and the oddity of his interaction with a female Anglican cleric, something not permitted within his Roman Catholic world. So I was surprised to open the online pages of Christian Week today and discover that, within Canada at least, the hotel/hospital/prison Bible people, The Gideons, are in fact officially all men. Who knew the two organizations shared the similarity of such a patriarchal view of things? CALGARY, AB—At one of the most significant conventions in Canadian Gideon history, members voting at the Bible distribution ministry’s annual gathering narrowly defeated a wide-ranging set of changes to the agency’s general operating bylaws. If the vote had gone the other way, full membership in The Gideons International in Canada would no longer be restricted to business and professional men, and the agency would be able to distribute a wider variety of Bible versions. Sadly, the issue of Bible translations — the part of the story I am as a keenly interested in — wasn’t brought up again in the story. Right now, Canadian Gideons use the NASB (New American Standard Version) which is considered very accurate but not easy to read. It’s mostly used in Bible Colleges in Seminaries as a reference point or benchmark for checking other translations. For at least the past year, Kennedy and the agency’s national cabinet have been pushing hard to bring Canadian Gideon bylaws in line with some of its current practices and a more culturally relevant model of ministry. The Gideons face a serious demographic challenge: Nearly half of its members are older than 70, and another 25 per cent are over 60. Only three per cent of members are younger than 40. The average age of a Canadian Gideon is just under 70 years old, compared with 41 back in 1961. The agency is trying to adapt to attract more youthful members. Indeed, some of the proposed changes have already been incorporated at the local level. Women are serving alongside men in many distribution projects in ways not technically allowable by the existing bylaws. And many active members would not technically qualify as professionals. “We’re trying to correct something that’s lost its relevance in our culture today,” explains Kennedy. In other words, the international body is saying if you stop serving Big Macs according to the company recipe, you can’t really call yourself a MacDonald’s restaurant. Being stuck in the 1940’s culturally and demographically is going to cause a die-off of the organization at a time it is still needed. In terms of leadership tactics, and in terms of mission, this is an epic fail. Continue reading Doug Koop’s full article at Christian Week. Related article: That other bastion of male headship — the Southern Baptists — caught our attention here exactly two years ago, when the publishing company of female Bible teacher Beth Moore banned distribution of a magazine featuring women pastors. Related story in USAToday Religion: An Arizona priest is excommunicated for participating in the ordination of a female priest; although he is now a United Church of Christ minister.